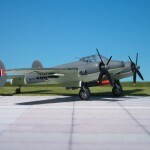 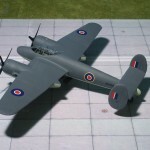 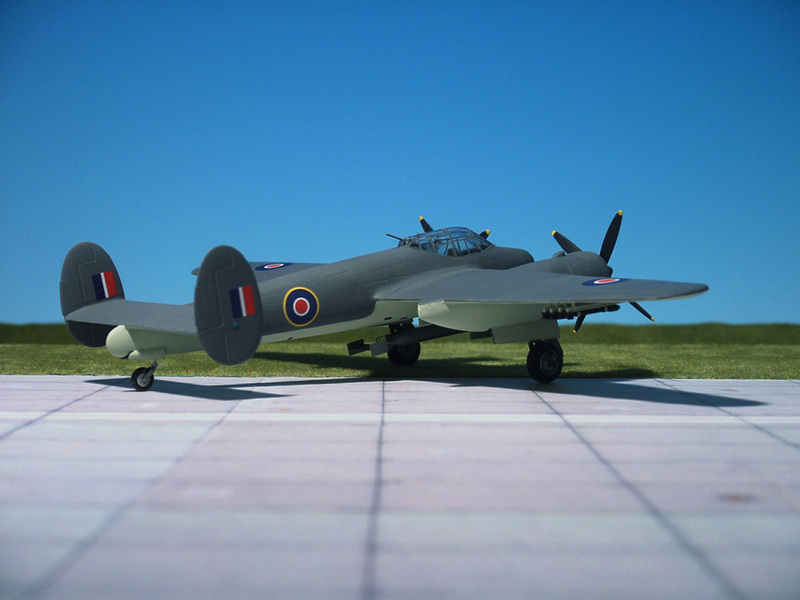 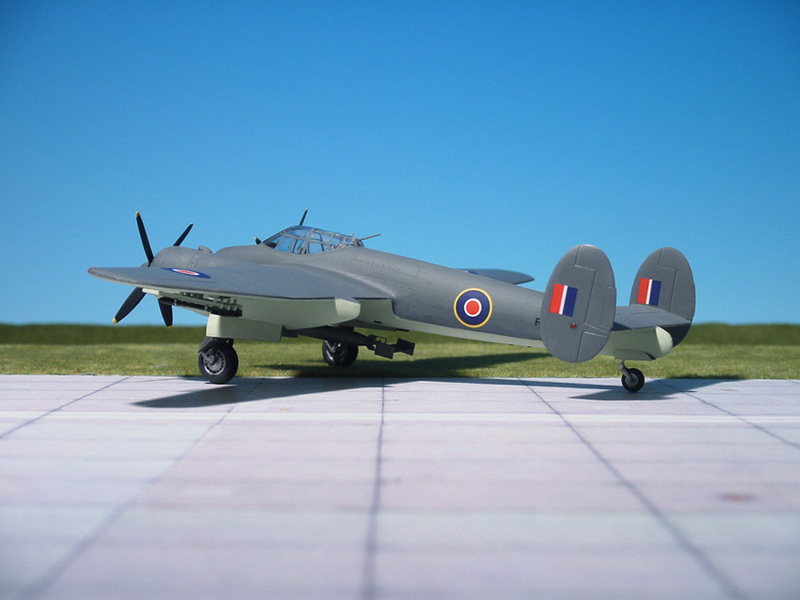 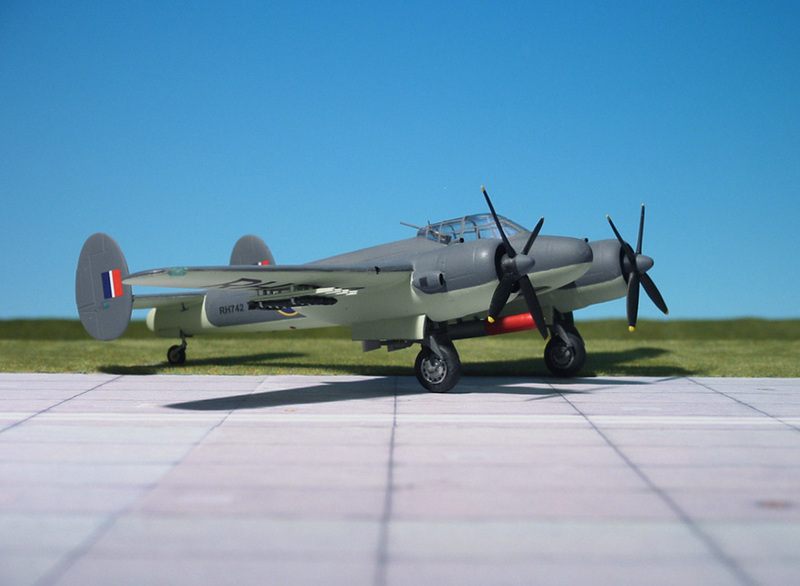 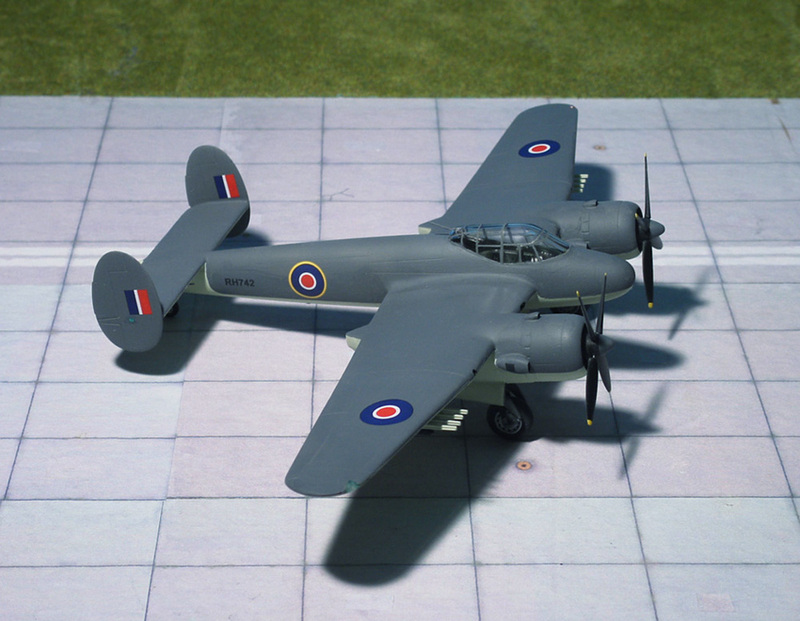 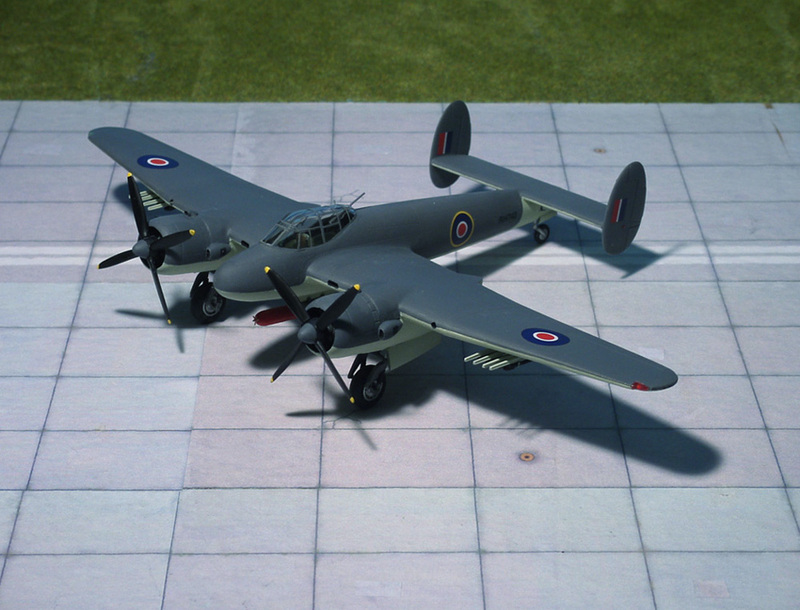 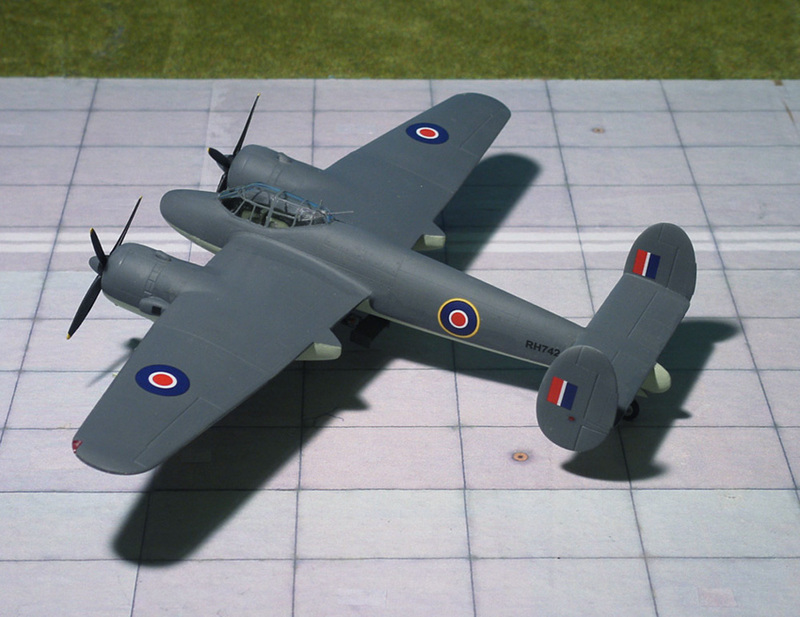 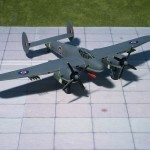 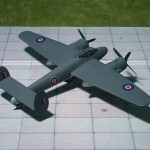 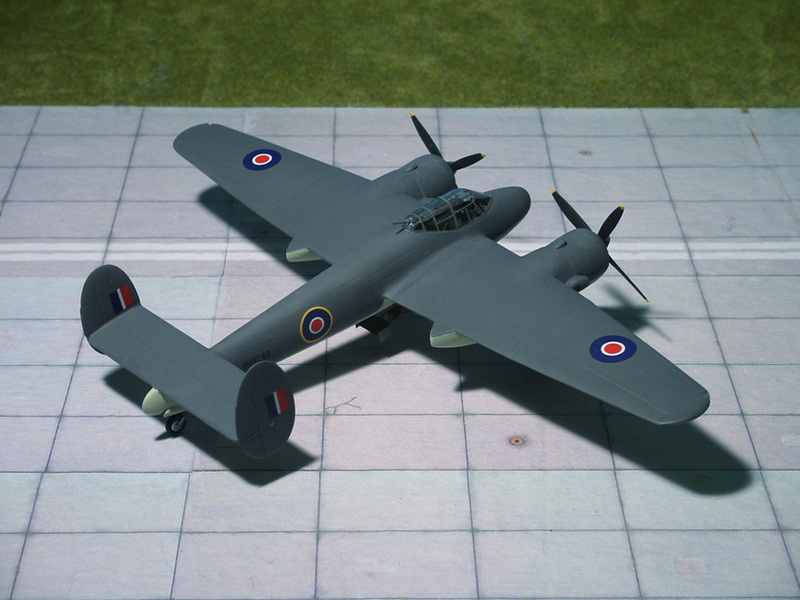 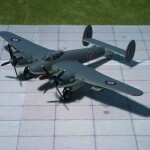 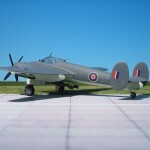 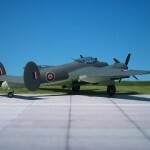 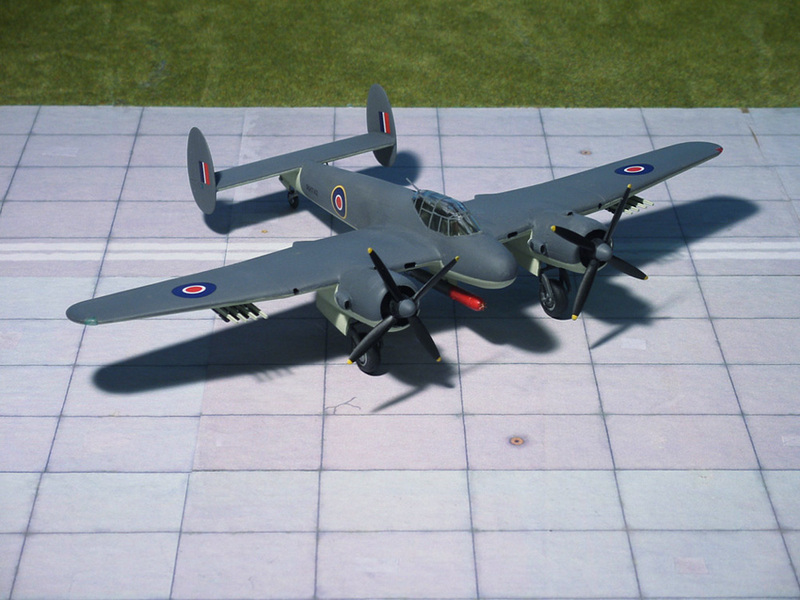 COMMENT: As an alternative to the highly successful Bristol “Beaufighter” in the role of torpedo bomber the Bristol “Brigand” was selected by the UK Air Ministry based on the applicable requirements. 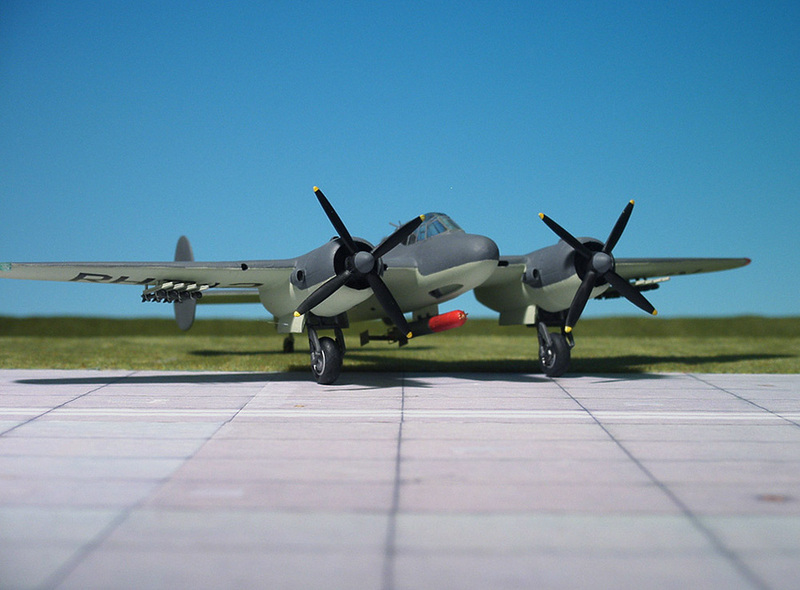 The first four prototypes were ordered I April 1943 and the first flight took place on December 1944. 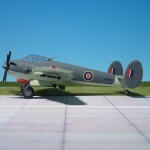 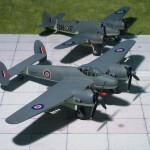 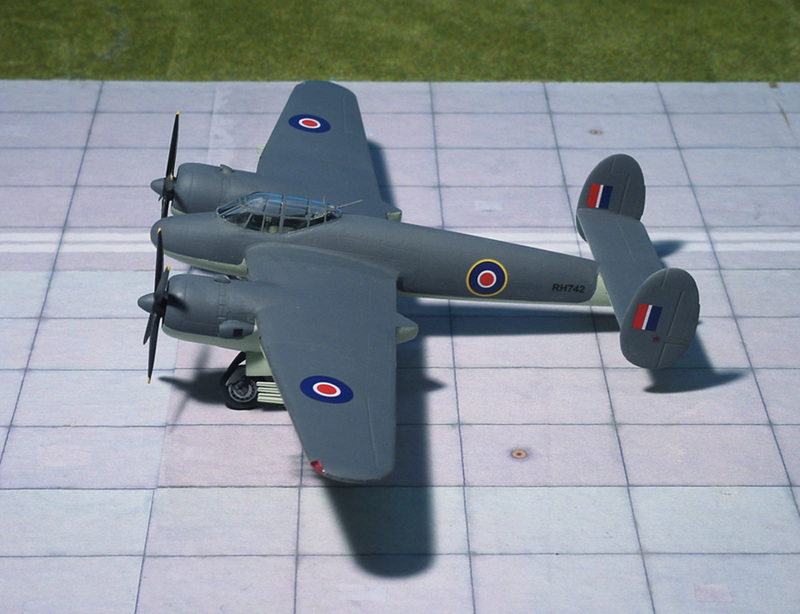 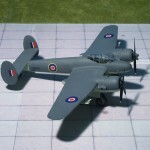 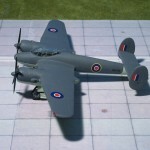 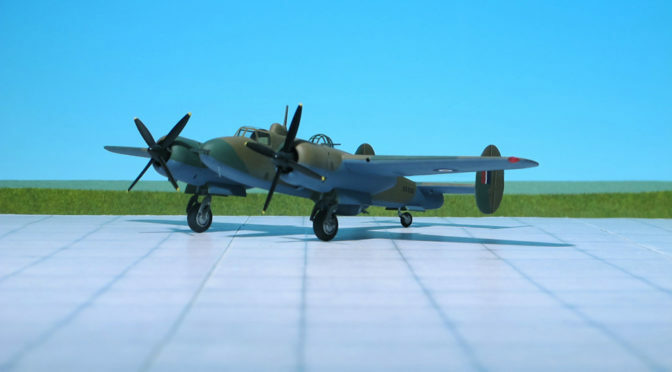 Series production began with the use of various components from its predecessor, the Bristol “Beaufighter”, although the first eleven torpedo versions of the “Brigand” TF. 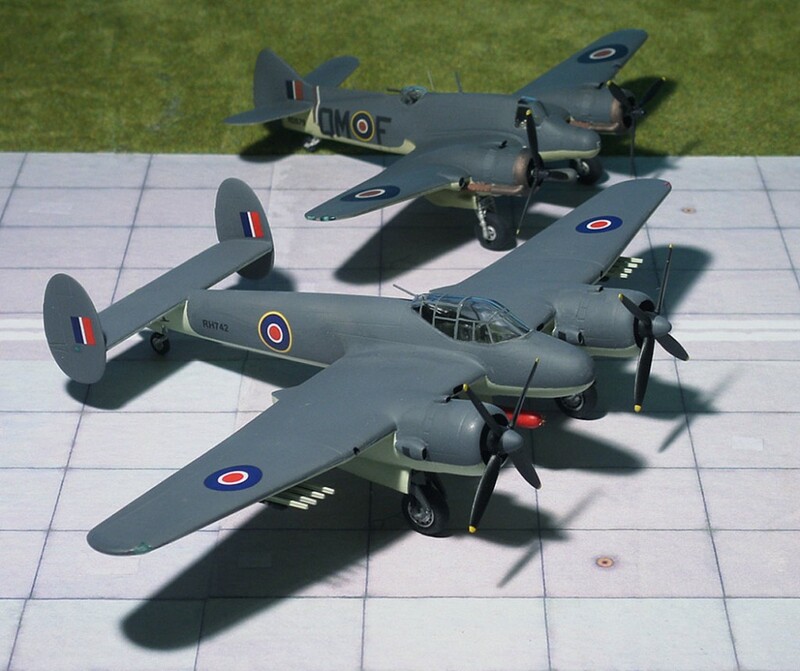 Mk.I were not delivered until 1946. 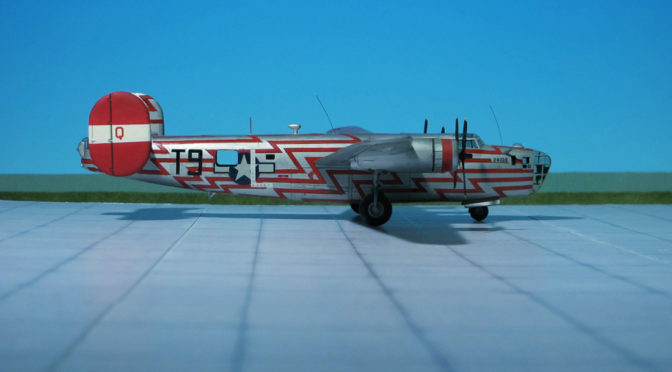 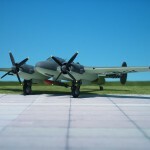 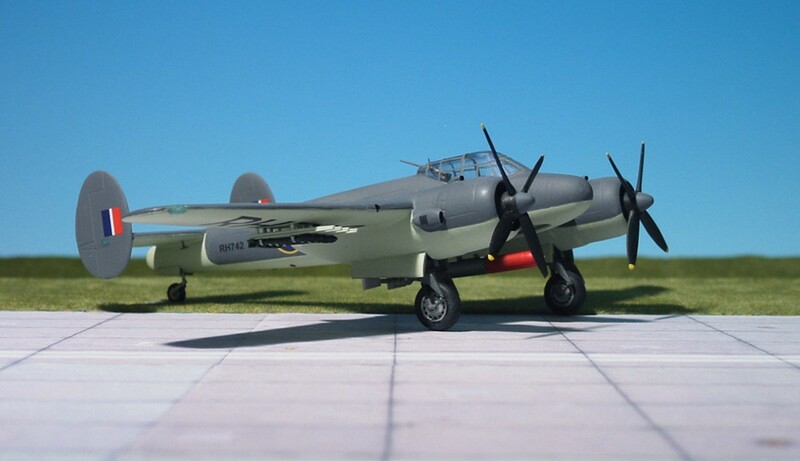 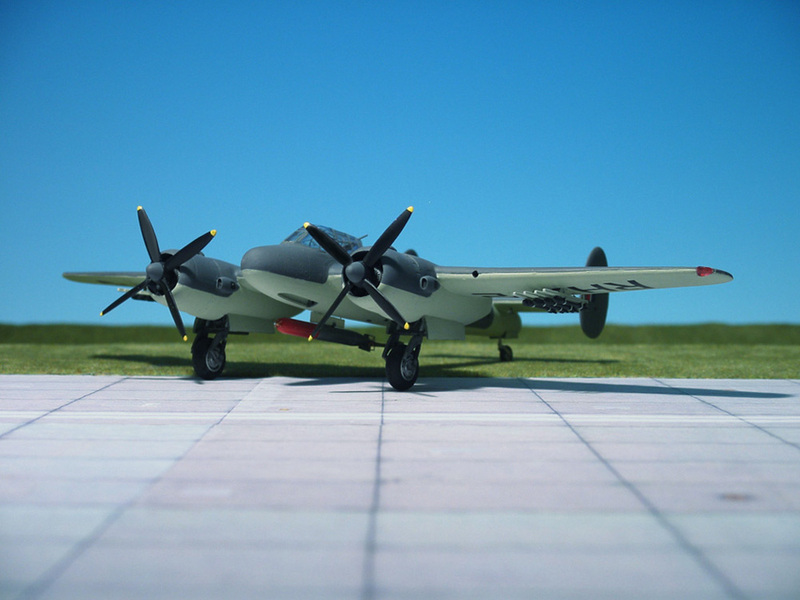 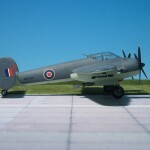 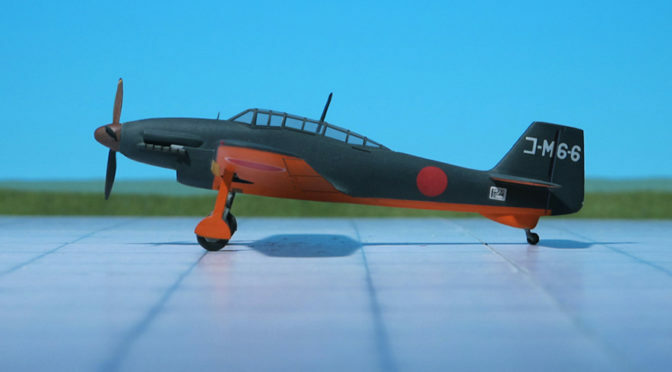 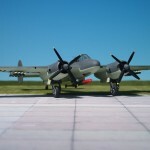 However, in 1946 offensive planes were no longer required and the “Brigands” were returned to their native factory and redeveloped into new light and fast bombers, known as “Brigand” B.1. 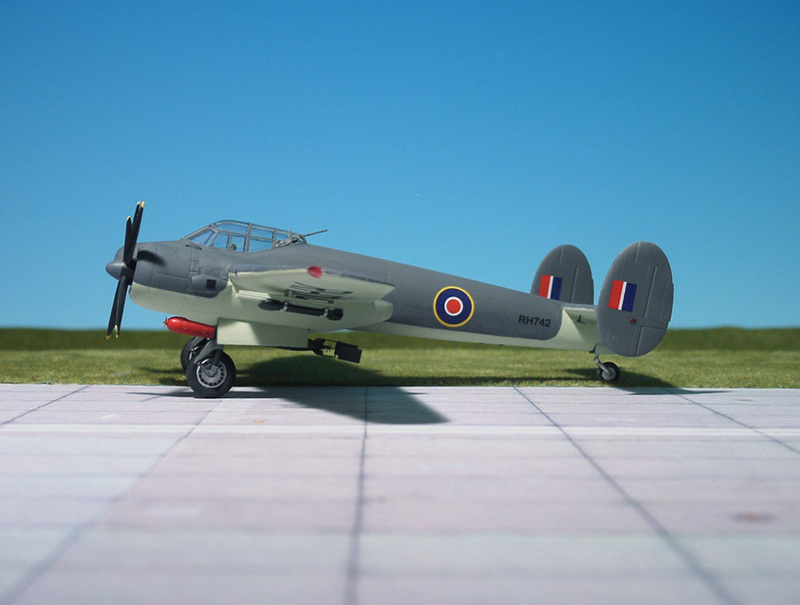 A total of 147 “Brigands” were produced, including prototypes and production ended in spring 1949. 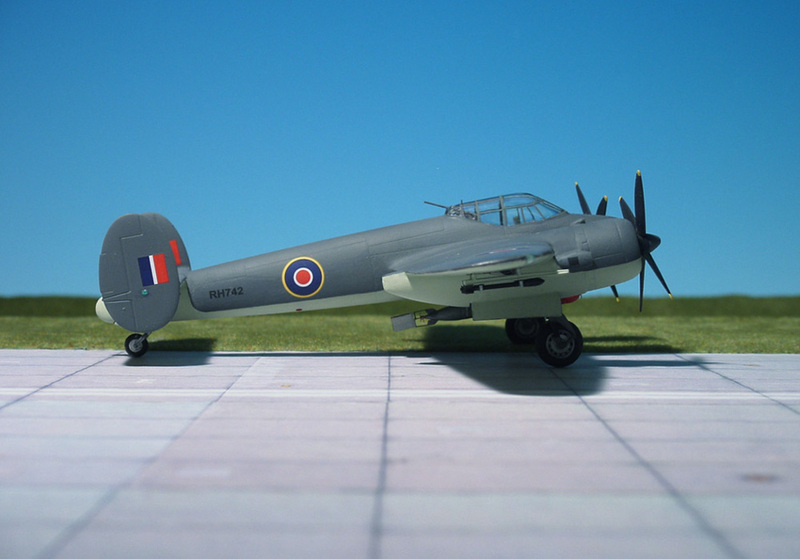 The Bristol “Brigand” was the last fighter plane to use a piston drive (Ref. 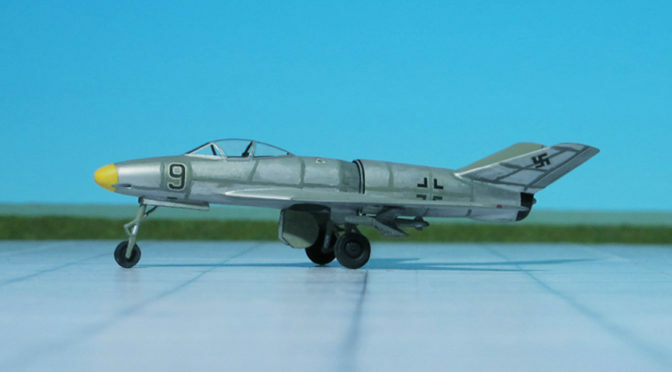 : Valom).